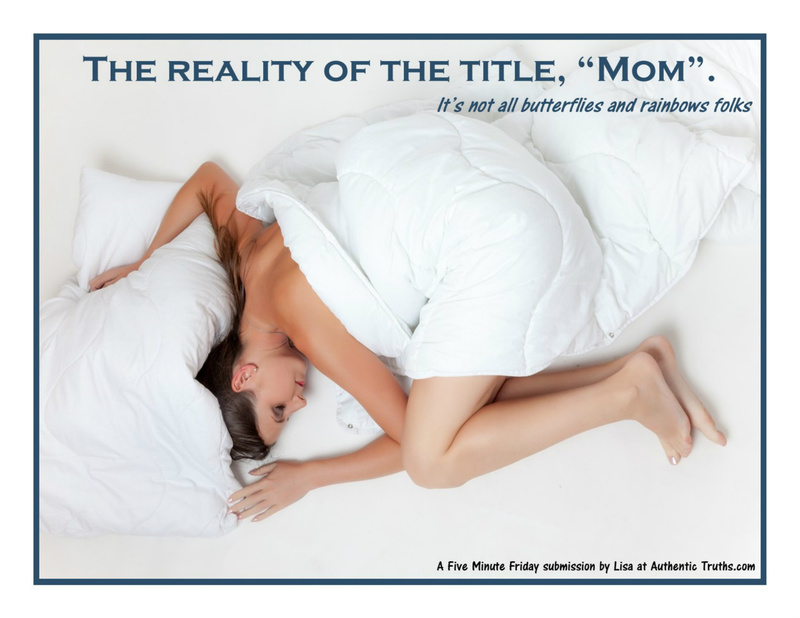 The Reality of the Title, "Mom". It is Mother’s Day 2017, and it feels a bit like Mother’s Day 2013. Both times in my life have been filled with praise and prayer, and fear overcome by faith. Two grandbabies, both had water break at 23 weeks, both born at 25 weeks, one is now 4 years old, one is almost one month old. I am a mother, I am a nana. So when these things happen, I get a double dose of reality smacking in my face as I watch my daughter worry, and manage through the complications of premie life, and I watch the newest baby fight to breathe, to live. A double dose that is extremely difficult at times. And then, I don’t want to be honest about it. I don’t want to share my heart pains, my tears, my truth. I don’t want to appear weak, I don’t want anyone to mistake my emotions, my sadness, or my fear for lack of faith. When I have to fall into the arms of Jesus, rely on Him to take my own next breath, and talk to him more than I talk to anyone else, people don’t always understand, this IS faith! As mom, we carry so very much on our shoulders, I’m not sure how, but we do it valiantly. So today, I’d like to tell you, you are doing an amazing job! You are doing a great job living without sleep so you can care for your newborn baby. You are doing a great job running in circles after a toddler that may not be in the mood to listen today. You are doing a great job with the preschooler who may be more curious than your mom legs can keep up with. You are doing a great job loving your child through the playground troubles they encounter today. You are doing a great job sticking to your guns with the preteen who is convinced they should be treated like they are an adult. You are doing a great job with the teenager that thinks they know more than you. You are doing a great job mentally handling the empty nest created by growing children. You are doing a great job supporting your adult child into life, marriage, parenthood. You are doing a great job tending to your aging parents. You have done a great job being a wife through it all! We seem to handle mom-hood forever, in many ways, and our capacity to evolve through it is truly a miracle. I have no idea how others do it, but I press into Jesus! So you see, we are bound to fall on our knees at some point. We are going to live through our weaknesses. We are going to survive the trials. Because as a believer, we have everything we need for times such as these.